The African Poetry Book Series invites submissions to the Sillerman First Book Prize from all emerging African writers who have not yet published a book-length collection of poetry. The winning manuscript receives publication with the University of Nebraska Press and Amalion Press in Senegal and a prize of USD $1000. An “African writer” is taken to mean someone who was born in Africa, who is a national or resident of an African country, or whose parents are African. Past winners include Madman at Kilifi by Clifton Gachagua, The Kitchen Dweller’s Testimony by Ladan Osman, and Fuchsia by Mahtem Shiferraw. Poetry manuscripts should be at least 50 pages long. All entries will be read anonymously, and the winner will be chosen by the African Poetry Book Fund Editorial Board. There is no fee to submit, and no application forms are necessary. Writers may submit more than one manuscript. 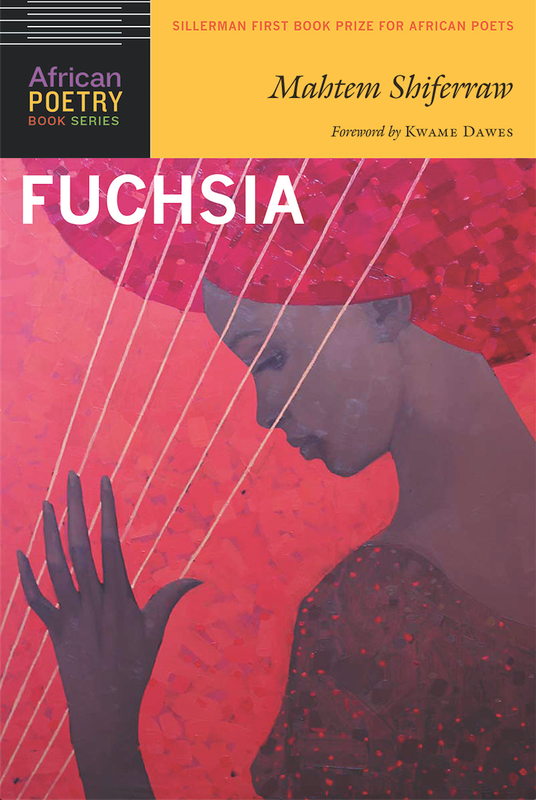 The Sillerman First Book Prize for African Poets accepts electronic submissions ONLY.